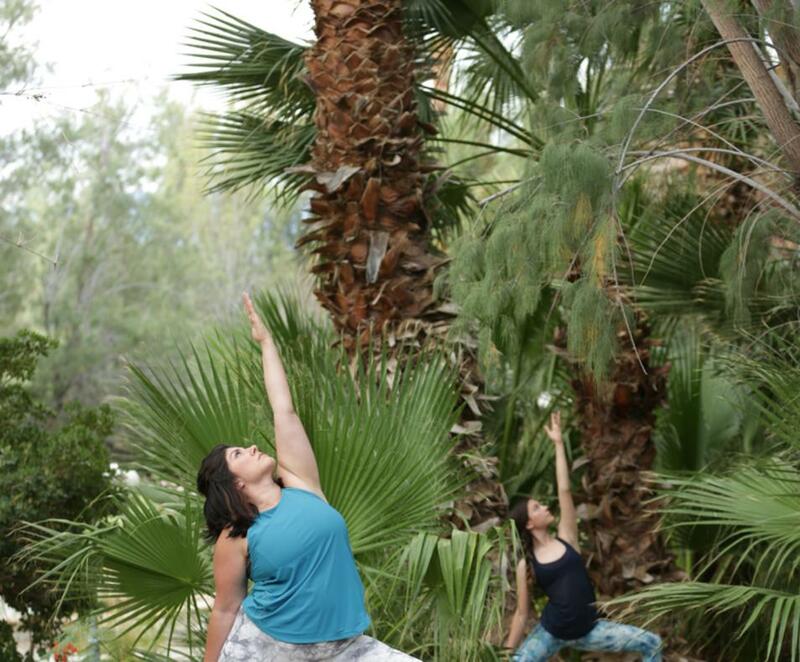 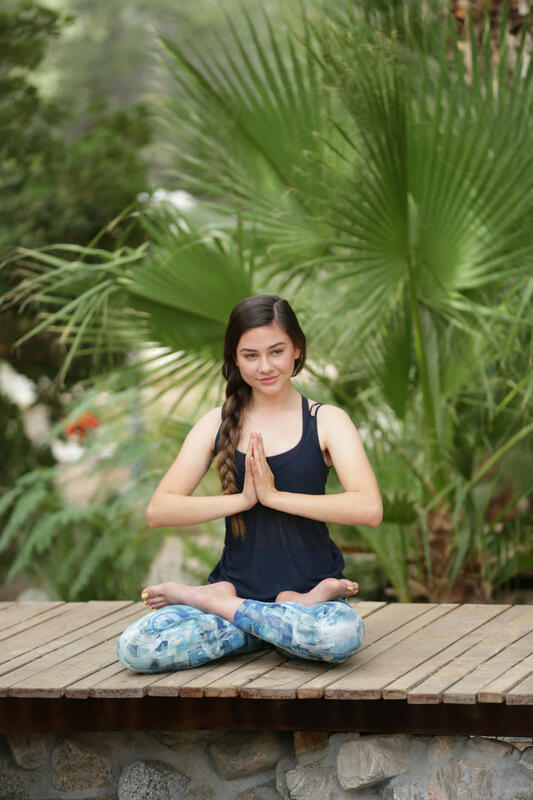 Shay is a mobile yoga, spin and fitness instructor living in the Coachella Valley but travels the world with her daughter Jae, one of the world's youngest yoga instructors. 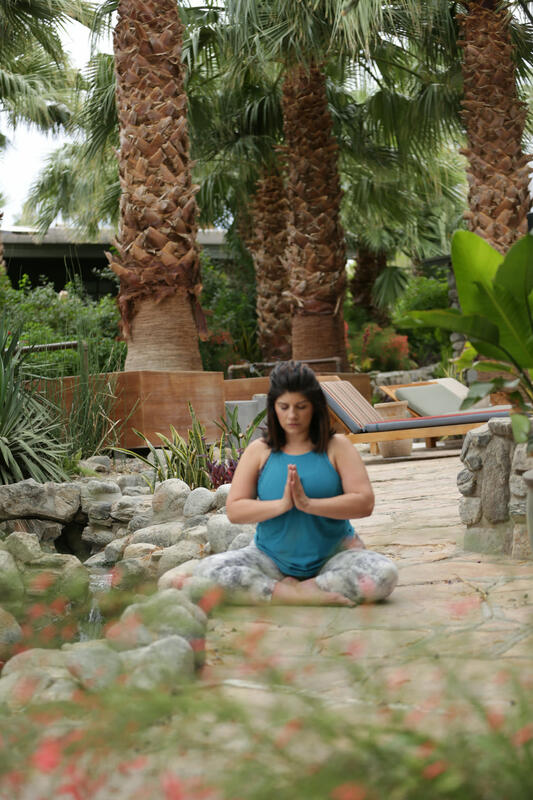 They wanderlust communities who have a passion to give back, especially those going through cancer. 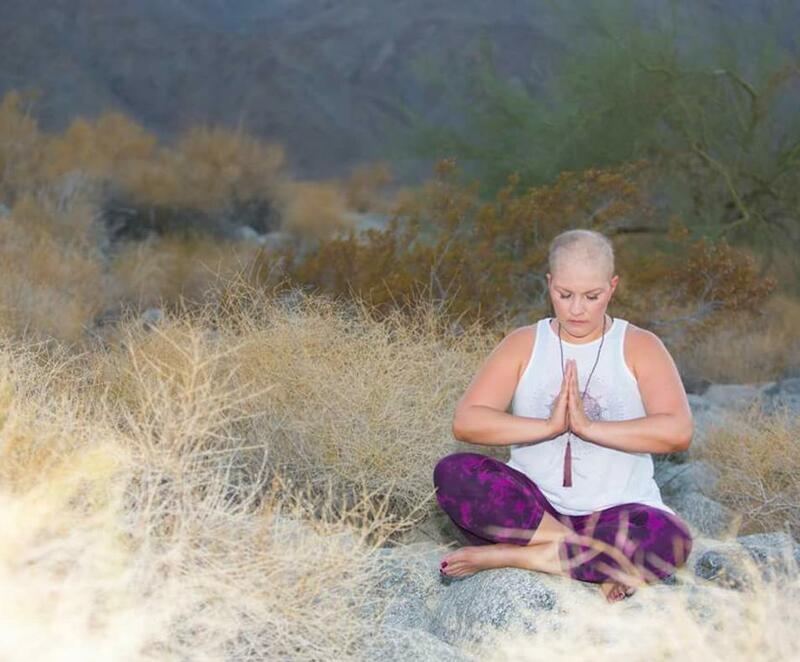 In early 2016, Shay was diagnosed with triple negative breast cancer, and ever since she is conquering cancer with the love and support of her family and an amazing community. 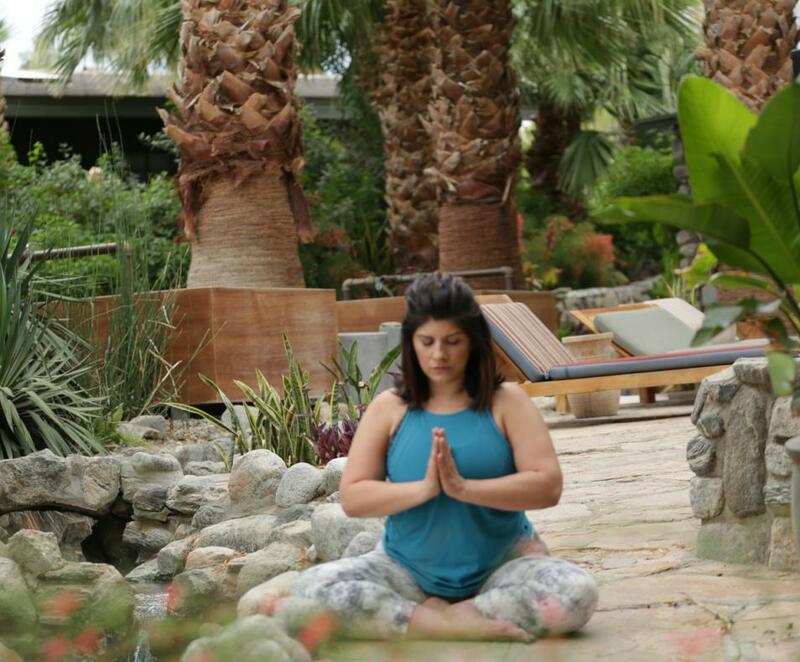 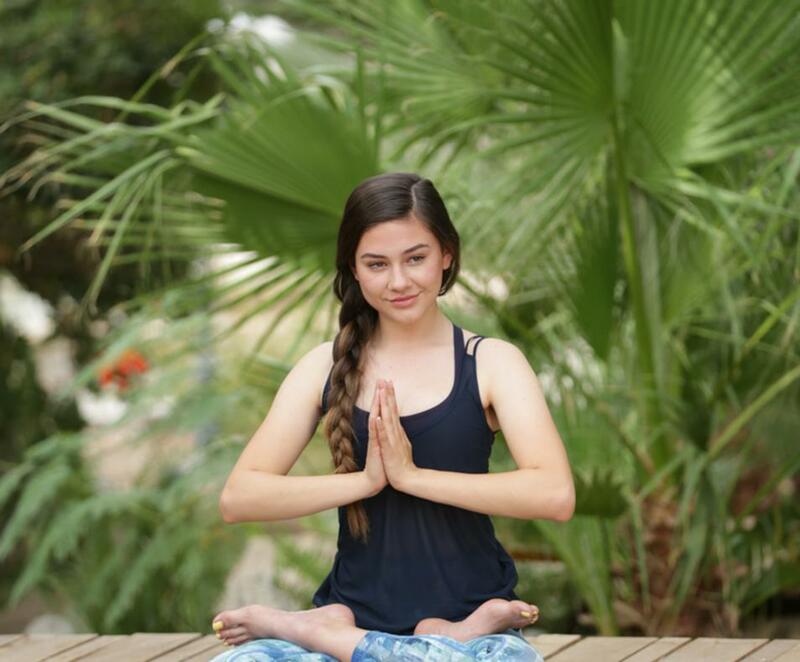 Practicing yoga and meditation through her cancer journey has changed her life so much that it is now her mission through yoga, meditation and wellness to give back to those going through this horrible disease. 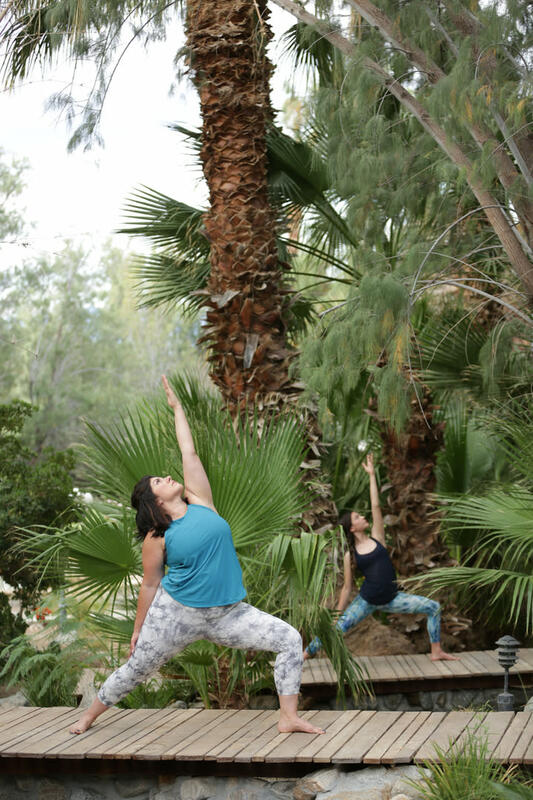 During season Shay and her daughter, Miss Jae teach a Sunday evening donation-based class where 100% of proceeds go to the local cancer community.